Benetrends, Chief Development Officer, Dallas Kerley, will be leading a session, Friday, June 15th at 3:30pm, titled Financing Options for Franchising – Your Best Alternatives Today. This session will outline the many innovative strategies available to get you the funding you need to buy the franchise of your dreams. 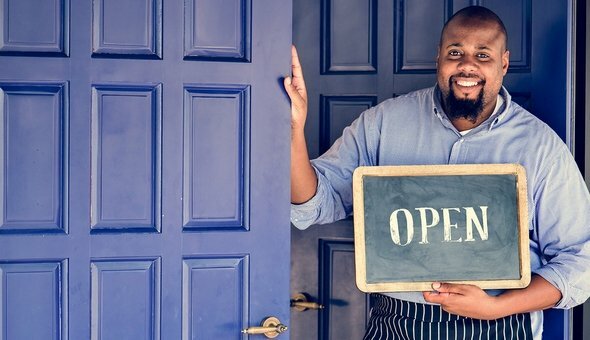 Topics will include SBA loans, Securities Backed Loans, as well as how to use your retirement plan to purchase a business tax differed and penalty free. A full list of seminars can be found here. Free IFE Seminars. 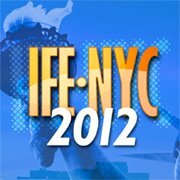 For more information, visit IFE’s website.